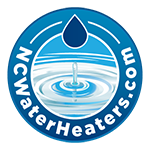 Based in Raleigh, NCWaterHeaters.com takes pride in providing customers with superior plumbing service and workmanship at reasonable prices. 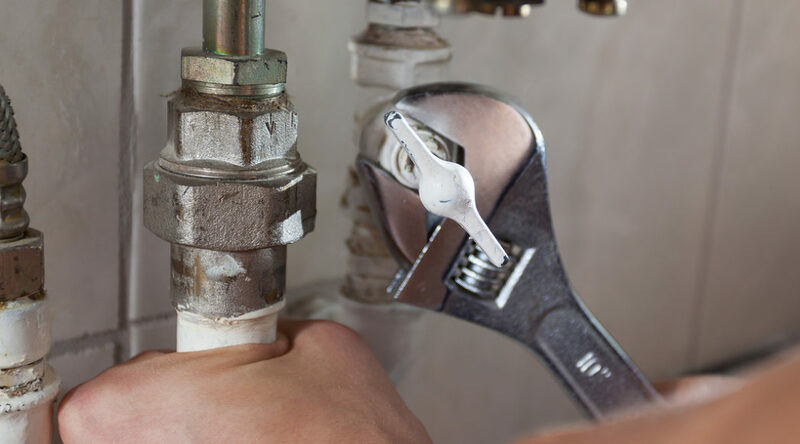 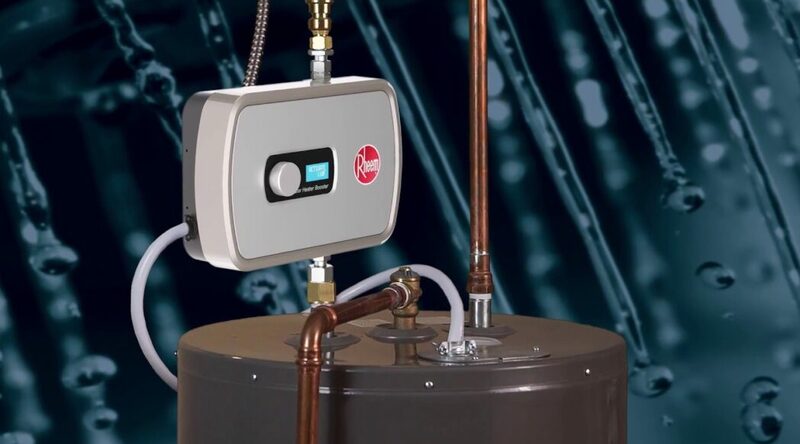 Is your water heater malfunctioning? 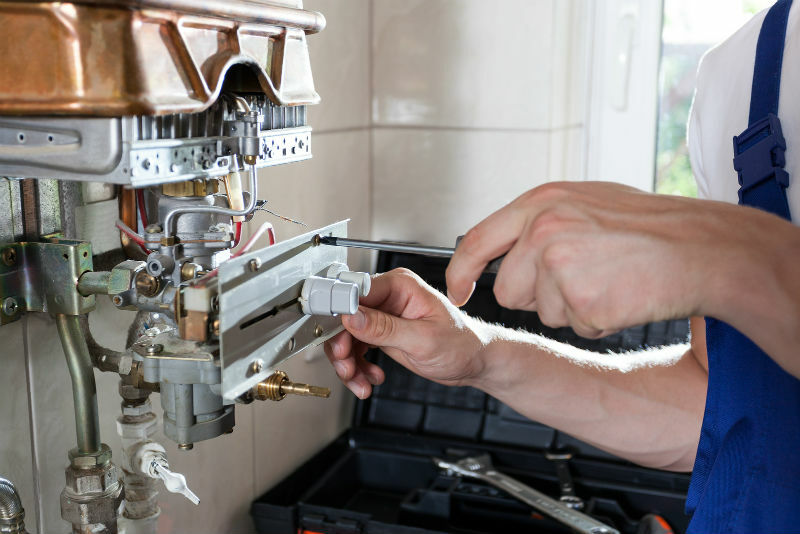 Whether you’re interested in repairing a broken heater or upgrading to a more efficient model, our highly trained technicians offer fast and affordable solutions to meet your needs.